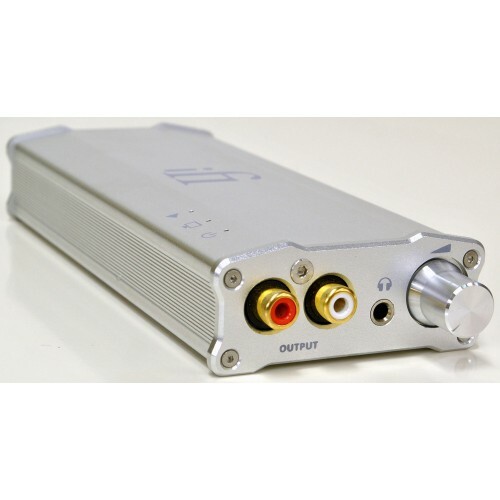 The Micro iDAC 2 is an advanced DAC/headphone amplifier for home, desktop or portable use. The iDAC2 is capable of True Native® playback on DSD and PCM which means that it will keep the integrity of the file format unchanged all the way through. So DSD stays DSD and PCM stays PCM. From beginning to end. You hear it as the artist intended. iFi prides itself on the very best component quality: from Japan Elna Silmic II, TDK C0G capacitors to Vishay MELF resistors, the iDAC2 has them all.